Healthcare organizations are obligated by law to comply with the HITECH Omnibus Final Rule, which includes encrypting and protecting ePHI (Electronic Protected Health Information) data. Investigations and fines in the millions of dollars can be the results of noncompliance. 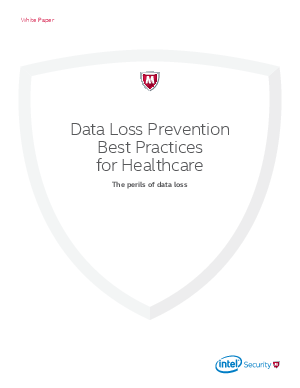 This white paper outlines the basic steps toward better data loss prevention for healthcare organizations—from data discovery to classification to protection.